Cuddle Clones are the perfect gift for any pet lover. Do you, or someone you know, love their pet so deeply that they cannot imagine life without them? 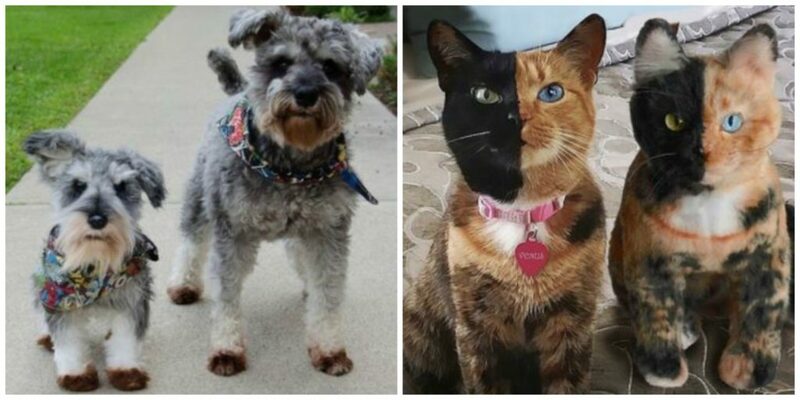 With Cuddle Clones, you can have a stuffed animal clone of your pet created. 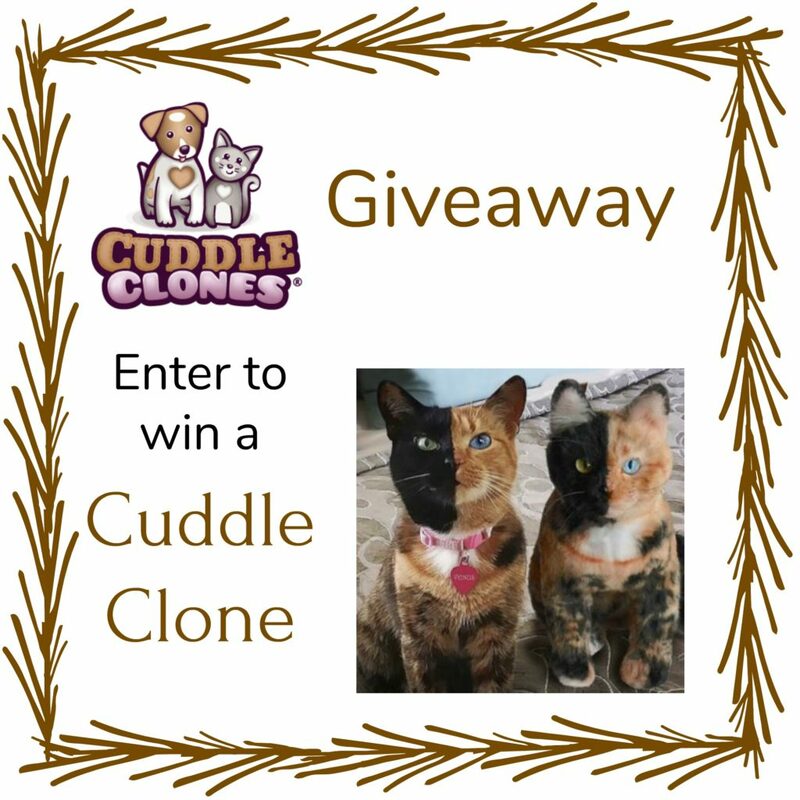 Using their amazing technology, time and love Cuddle Clones can use images which will provide and create for you a stuffed clone of your pet.